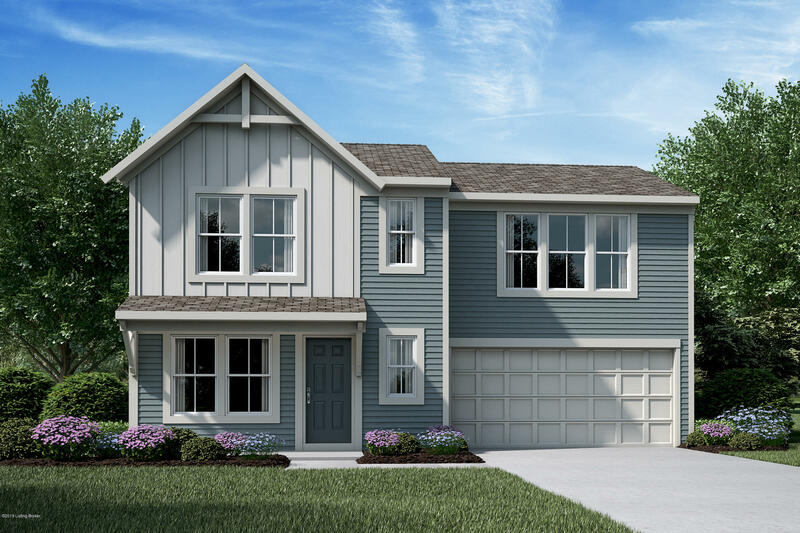 Stylish new Harper Modern Farmhouse plan by Fischer Homes in beautiful Round Rock at Oakwood featuring open concept 1st floor with a large family room open to the eat-in kitchen with stainless steel appliances, upgraded maple cabinetry, granite countertops and pantry. Upstairs you will find the owners suite with an en suite with a double bowl vanity, tub with shower and walk-in closet. There are 2 additional bedrooms that shares a centrally located hall bathroom, laundry room and HUGE loft. Large 2 car garage.